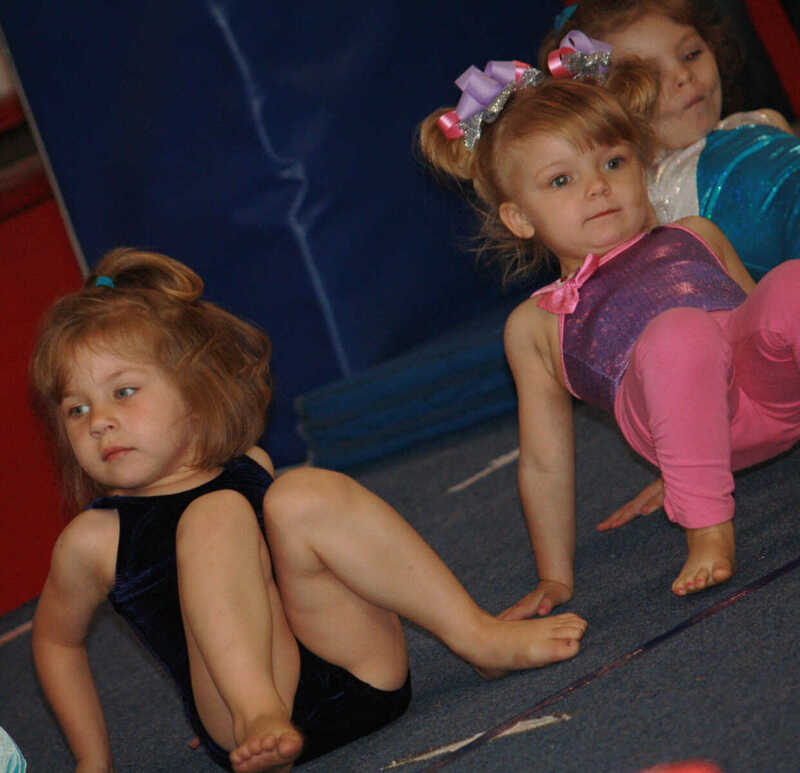 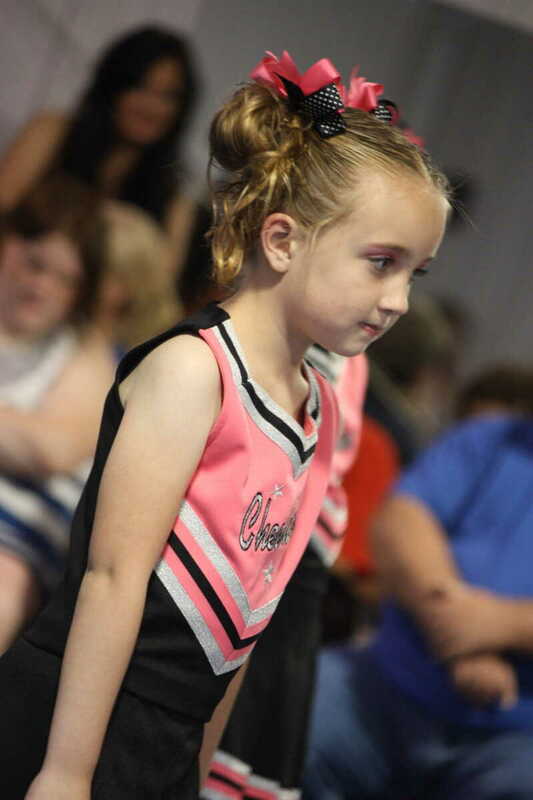 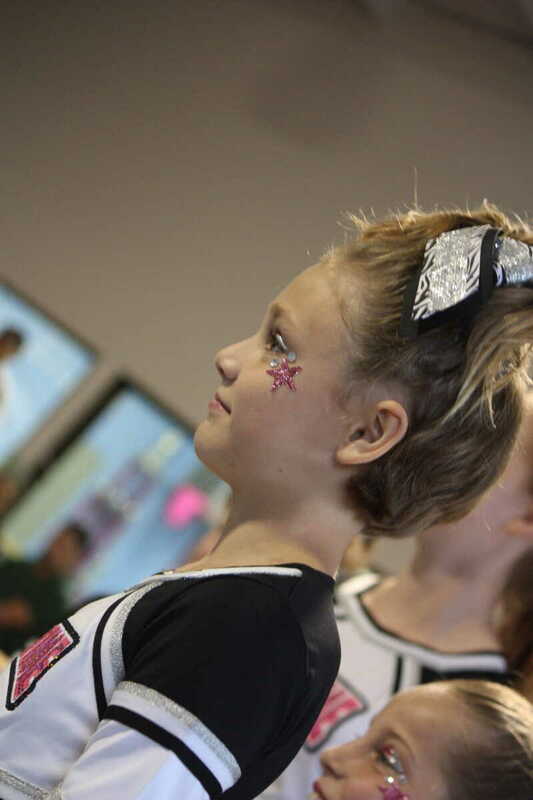 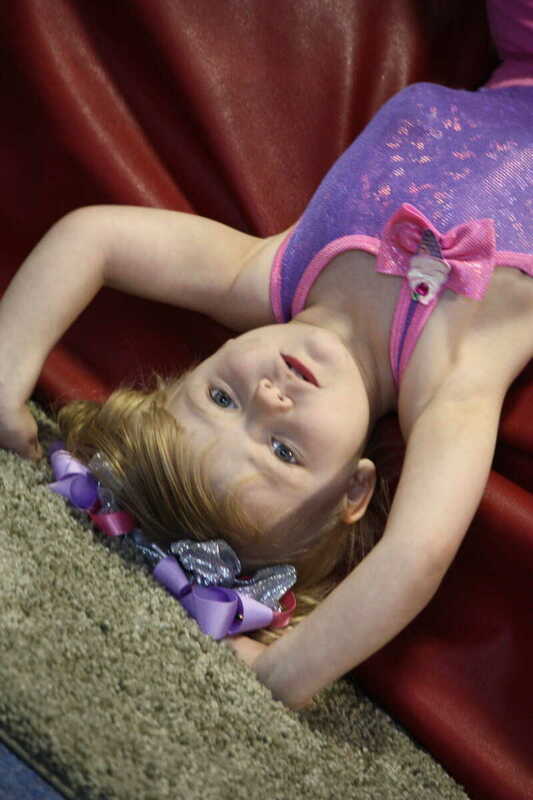 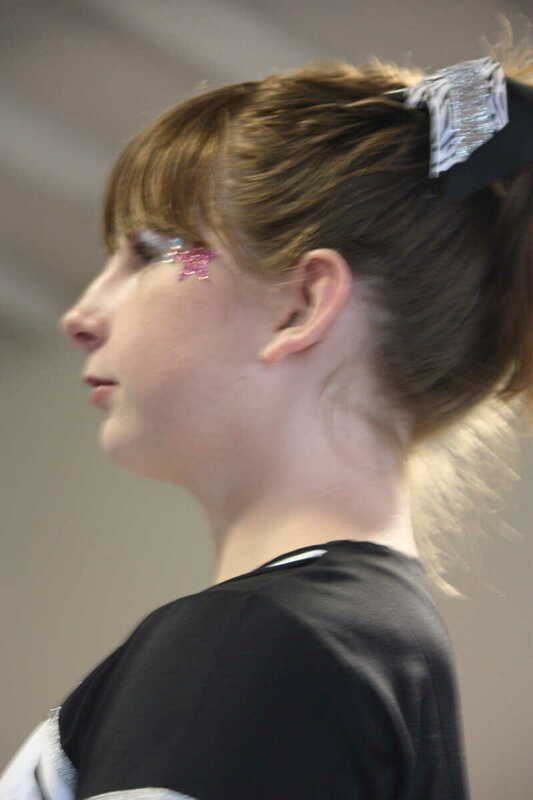 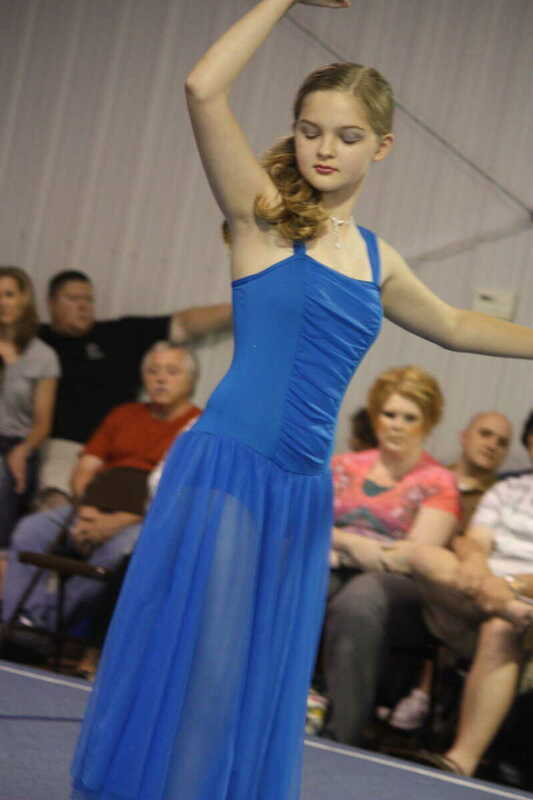 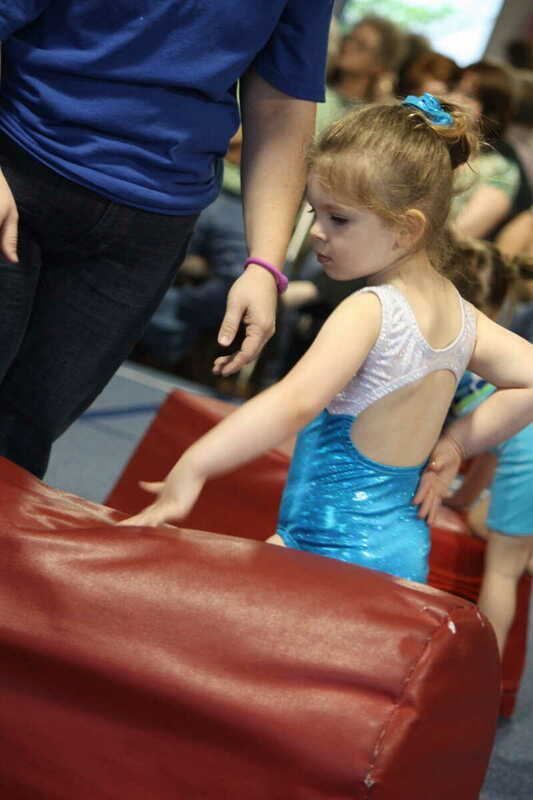 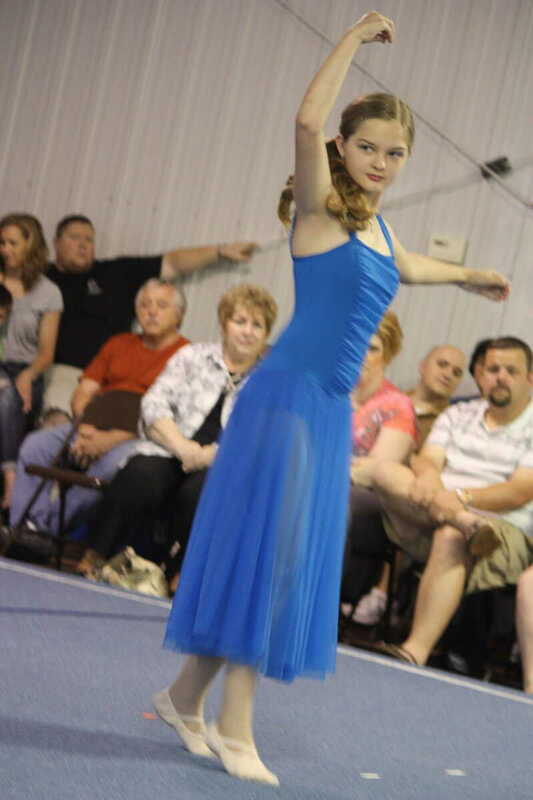 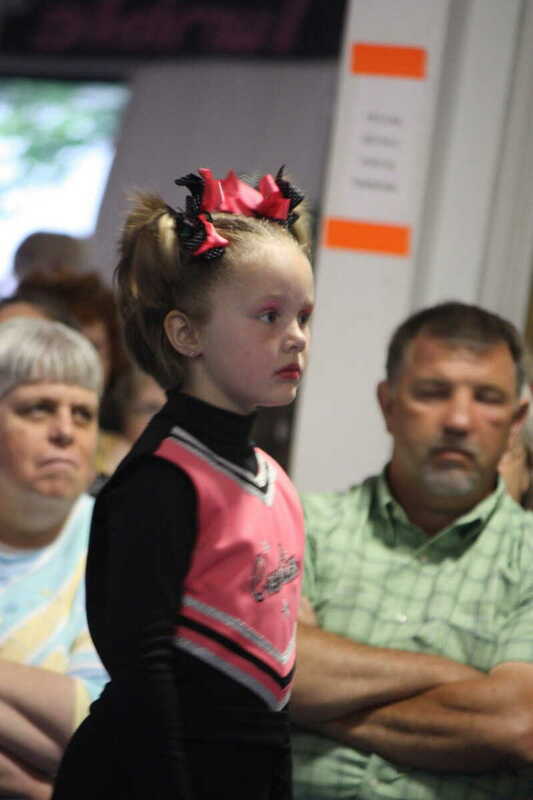 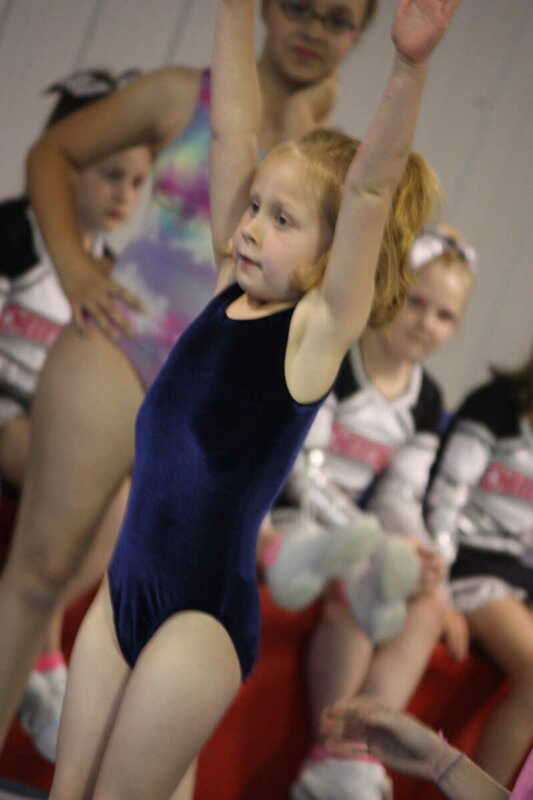 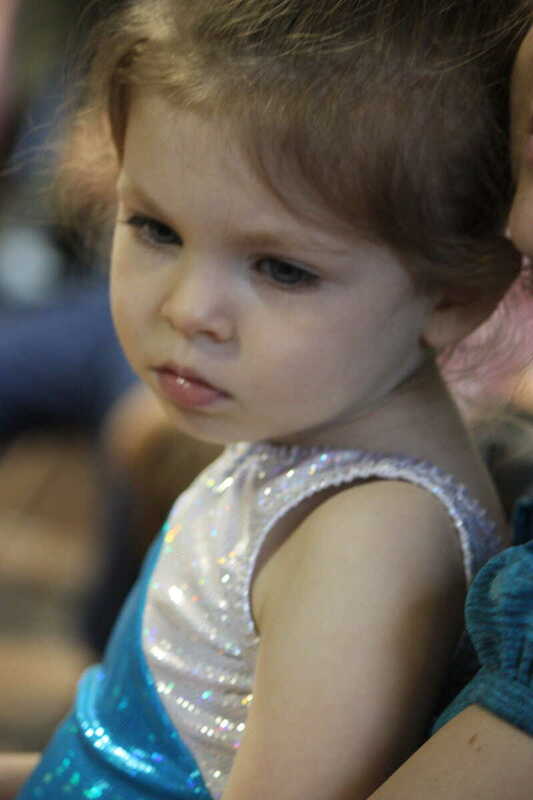 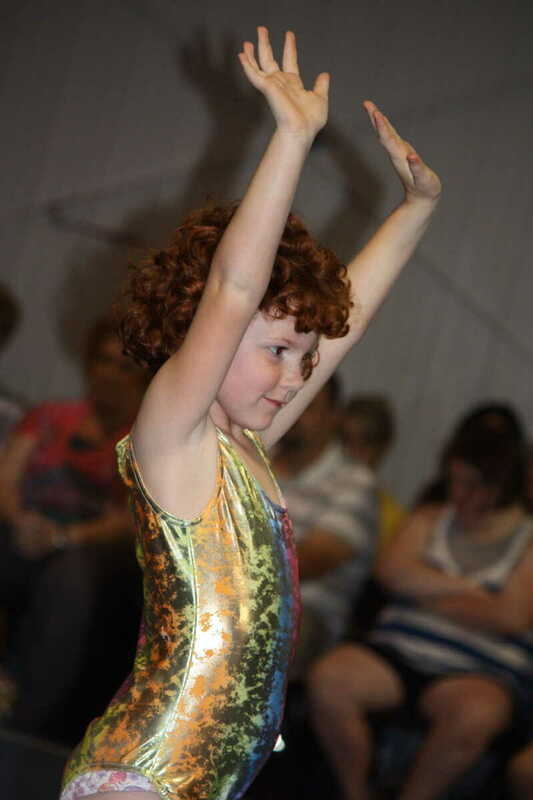 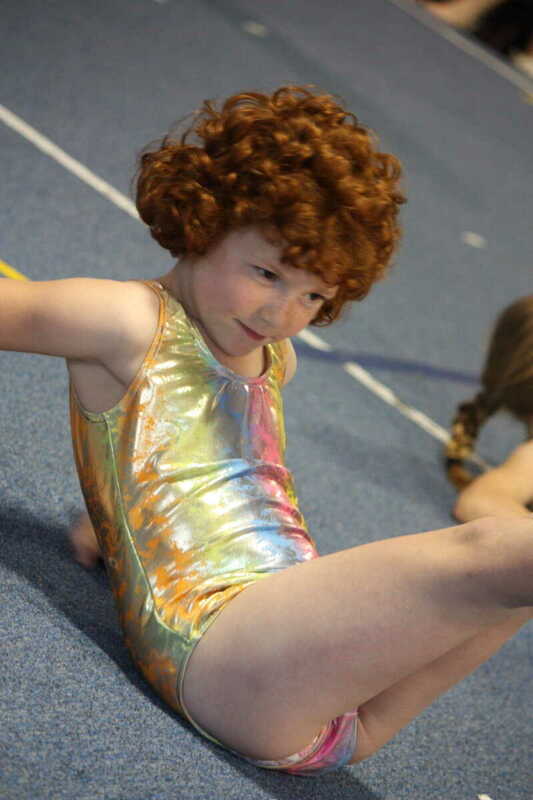 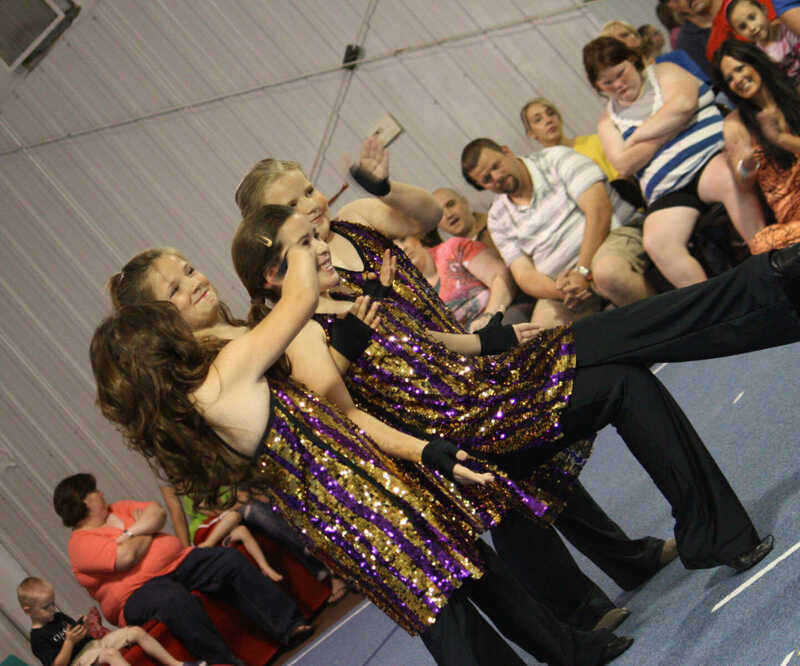 Students at Rainbow Gymnastics put on a clinic for the community recently. 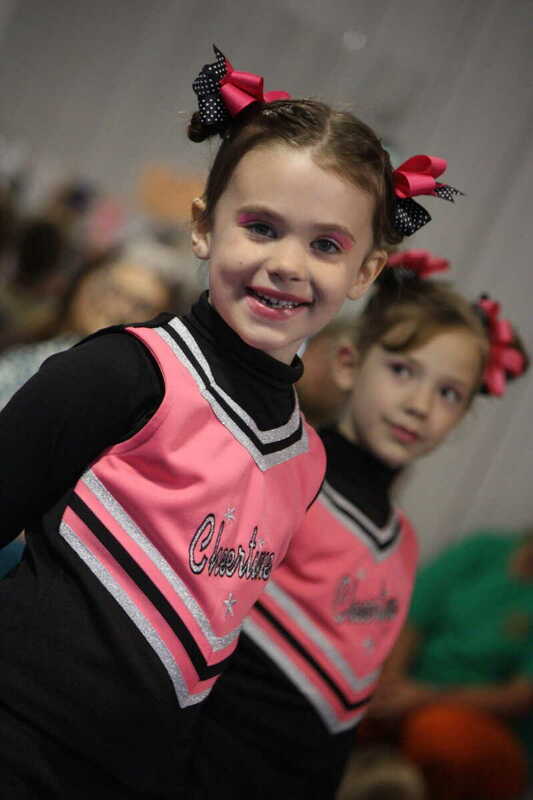 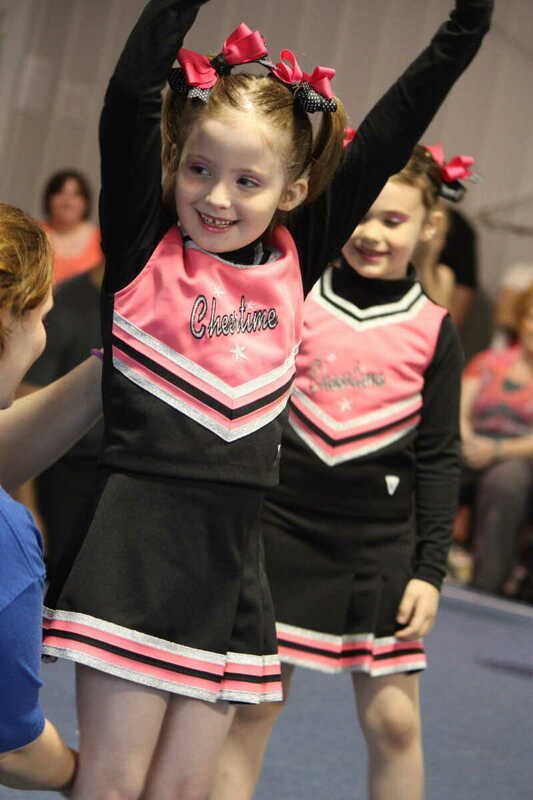 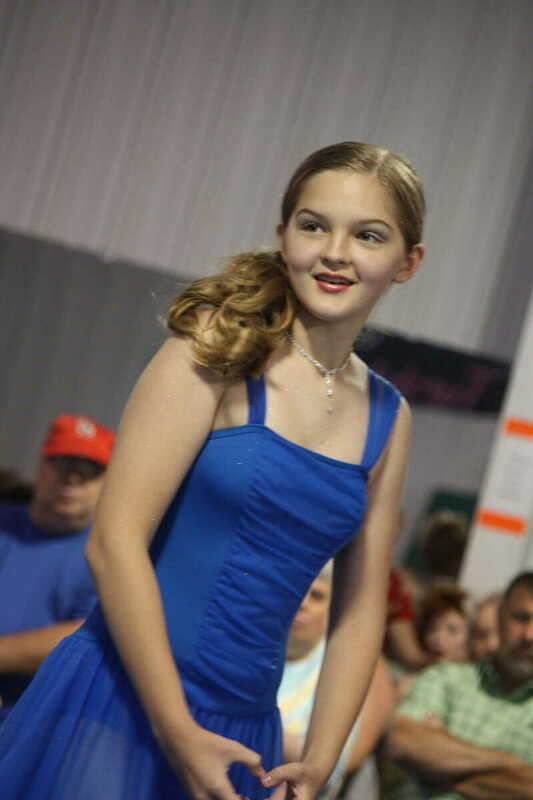 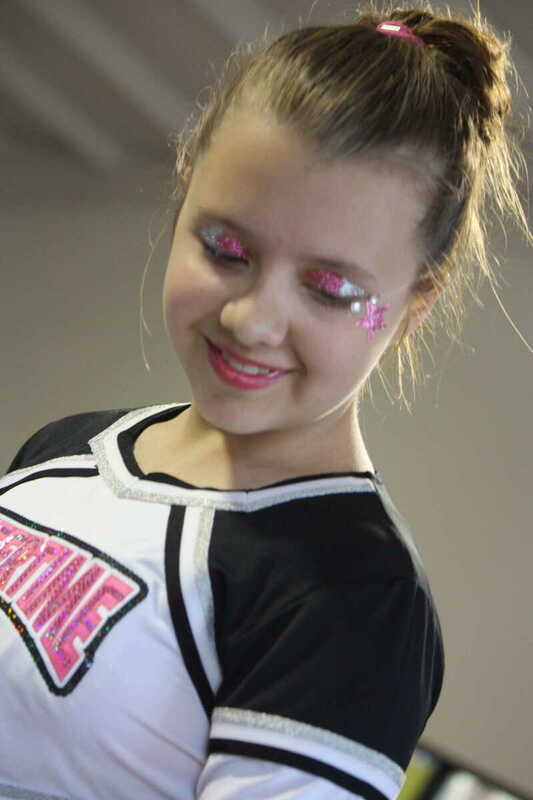 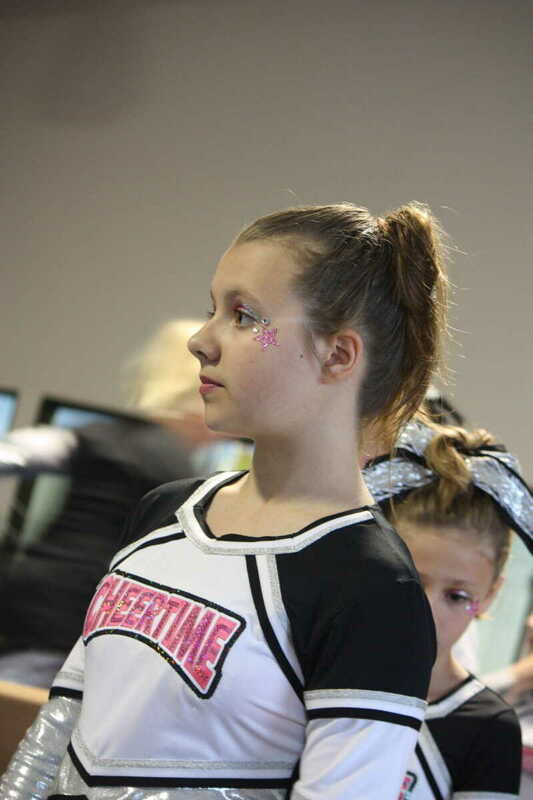 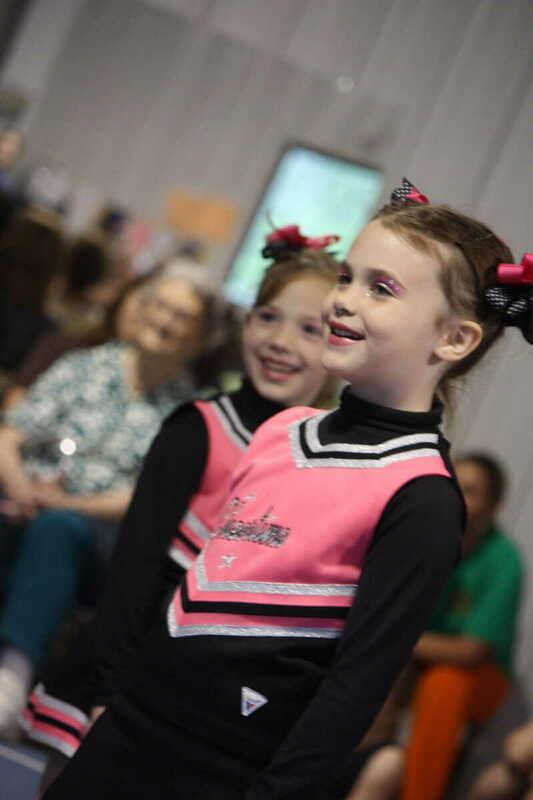 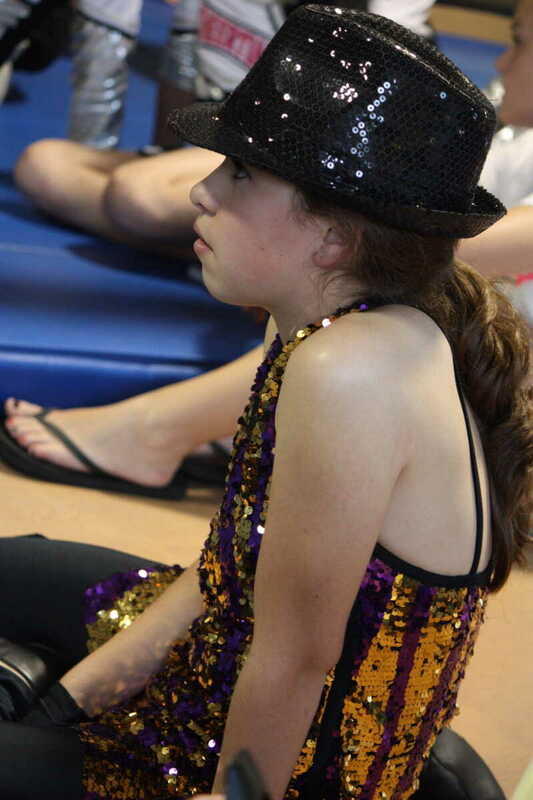 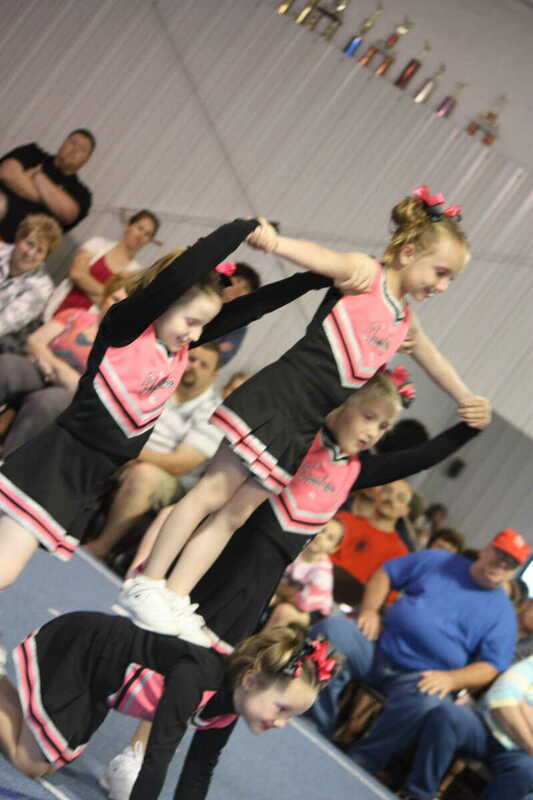 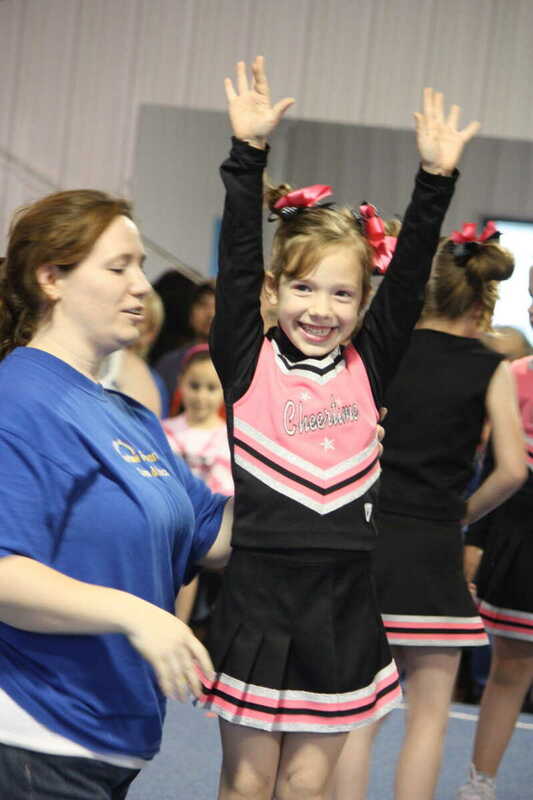 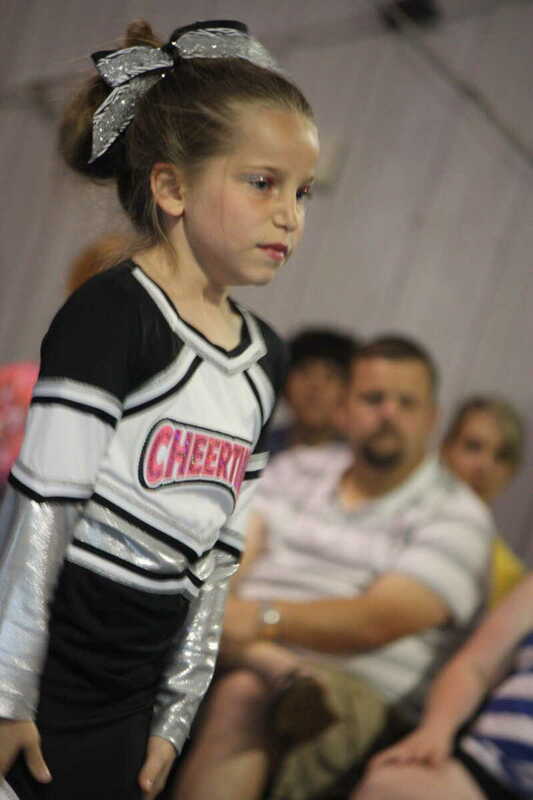 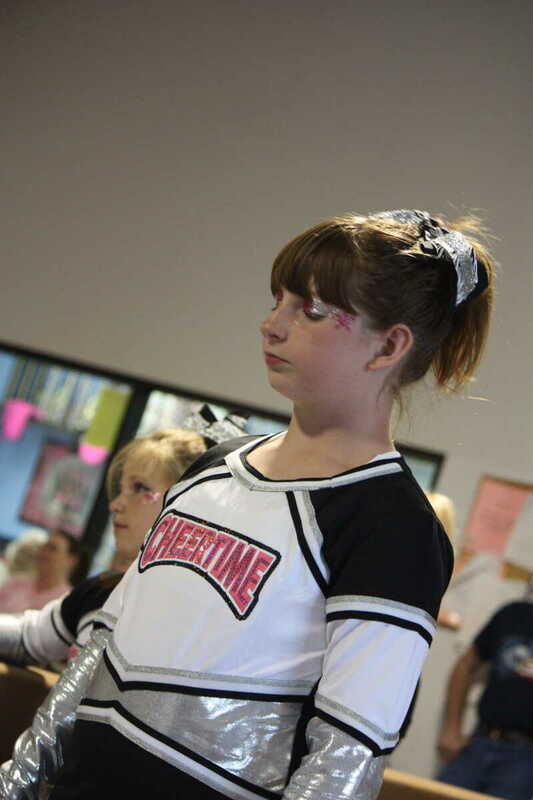 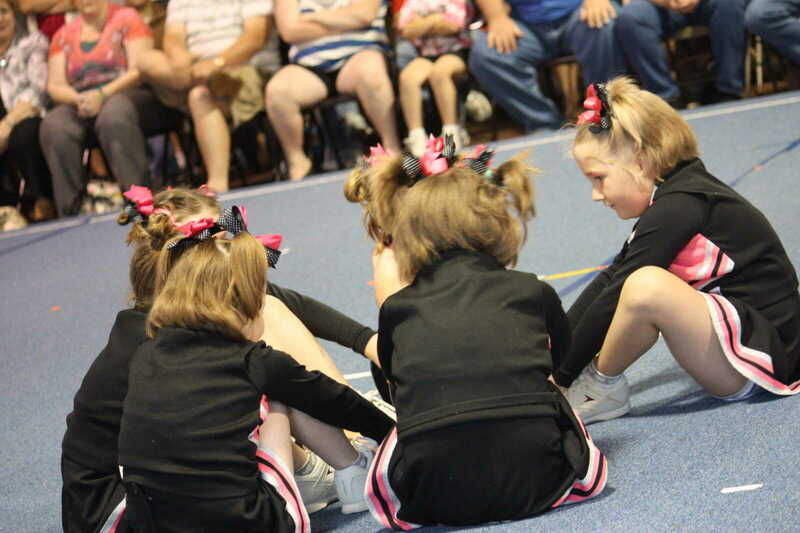 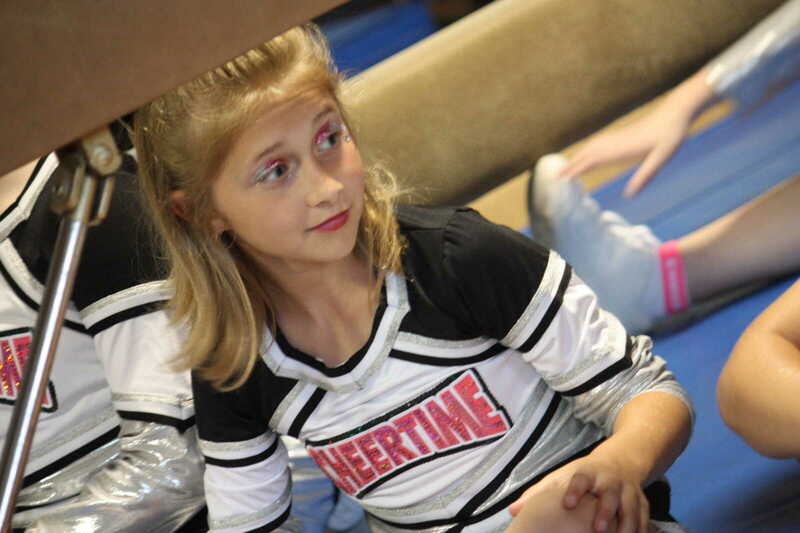 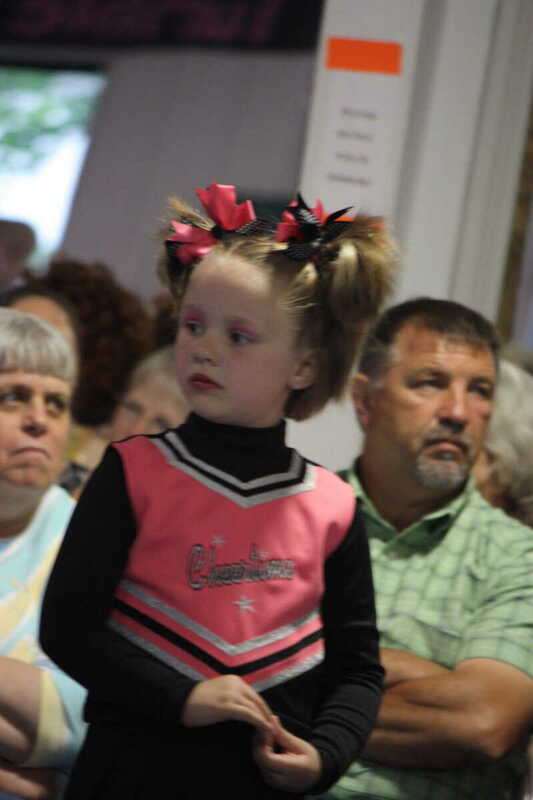 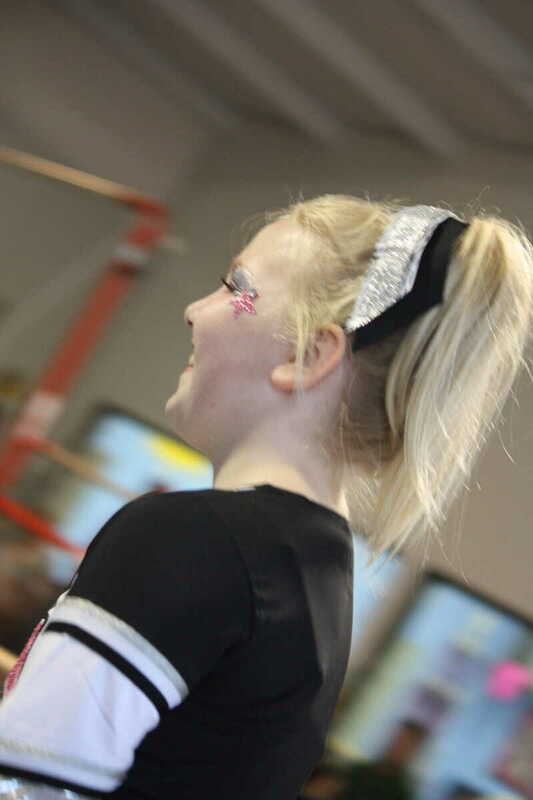 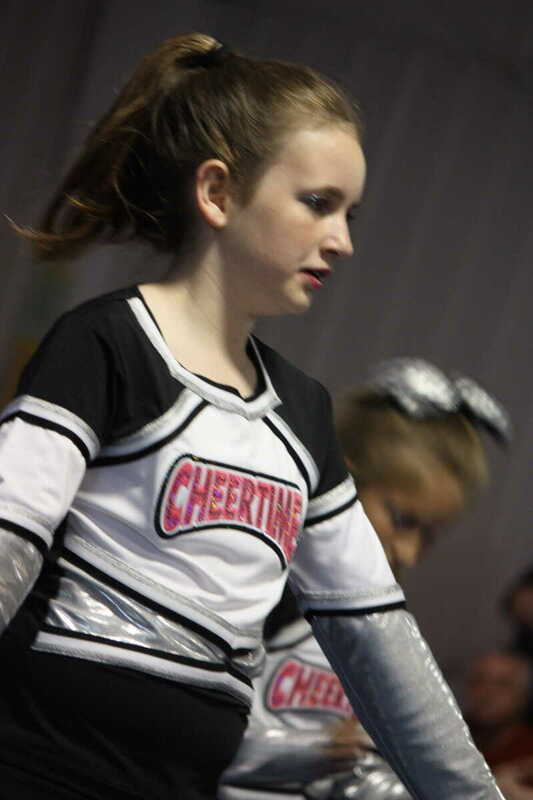 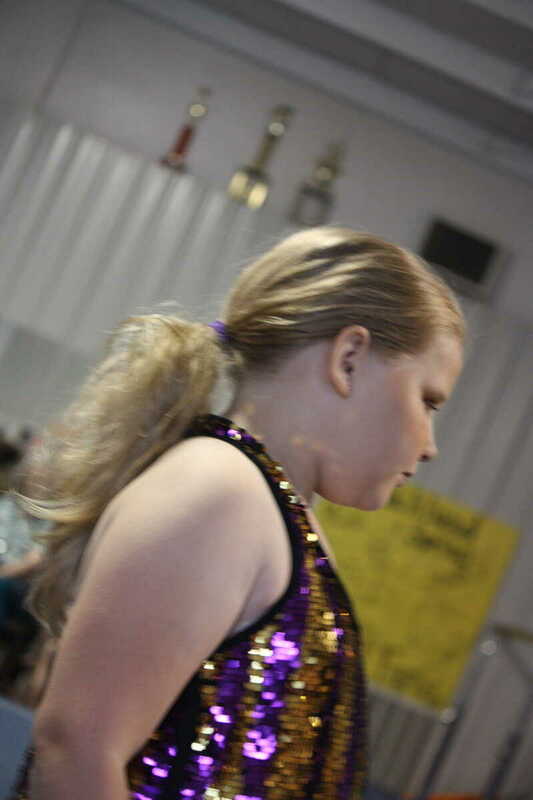 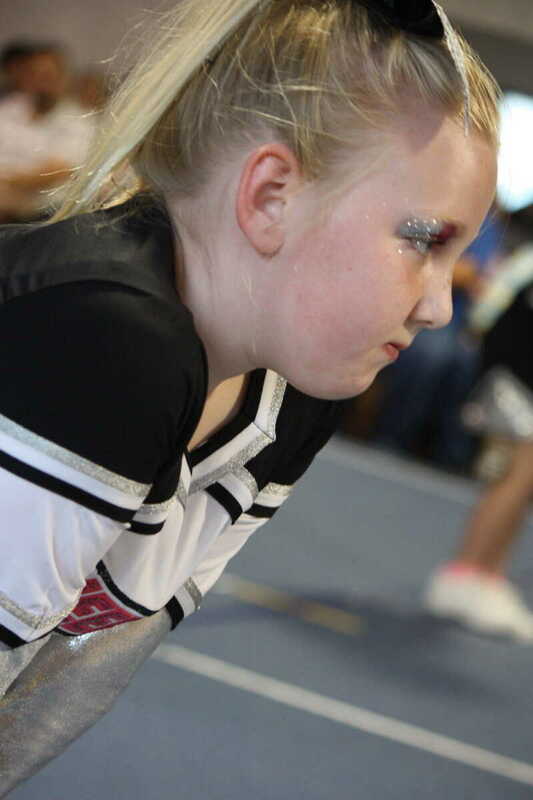 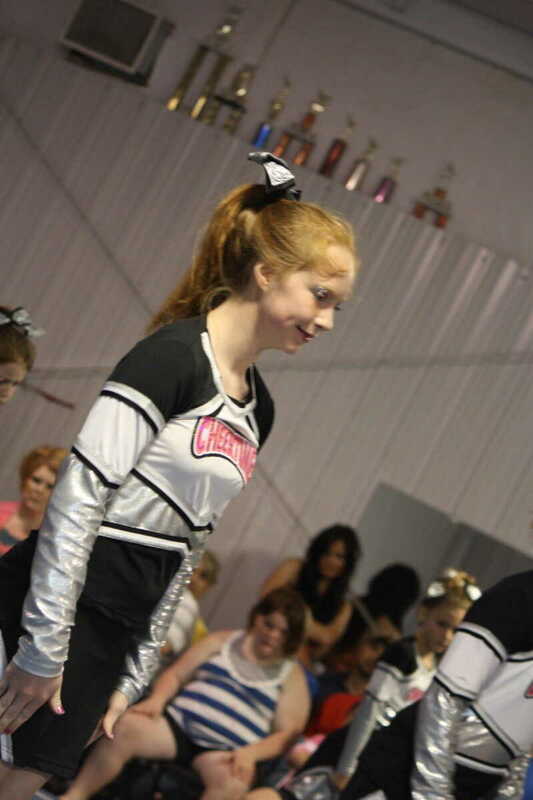 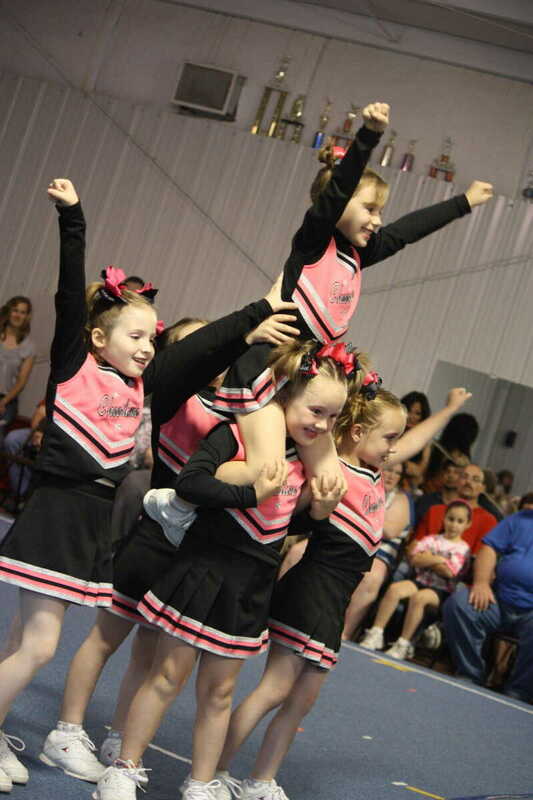 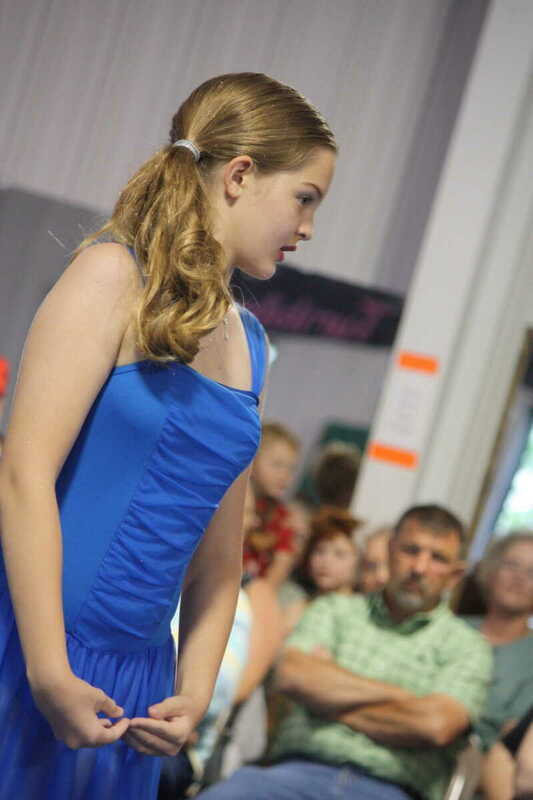 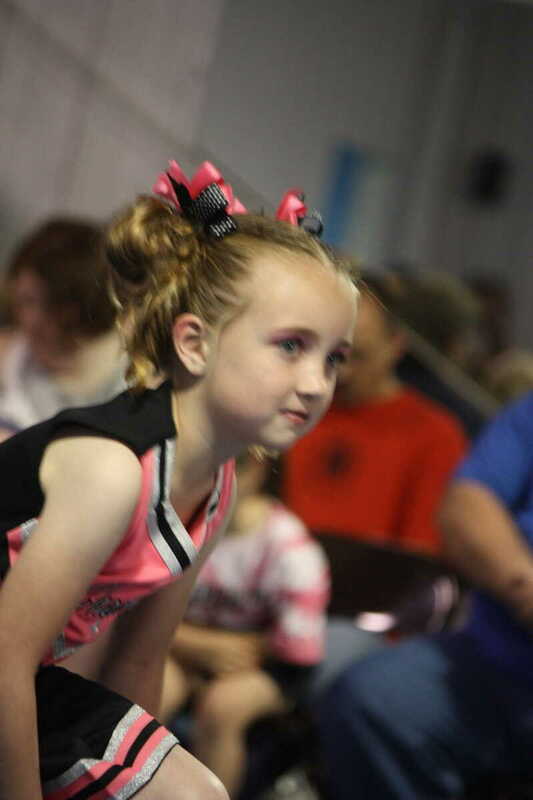 The gymnastic and Cheer Time production consisted of routines learned over the past year. 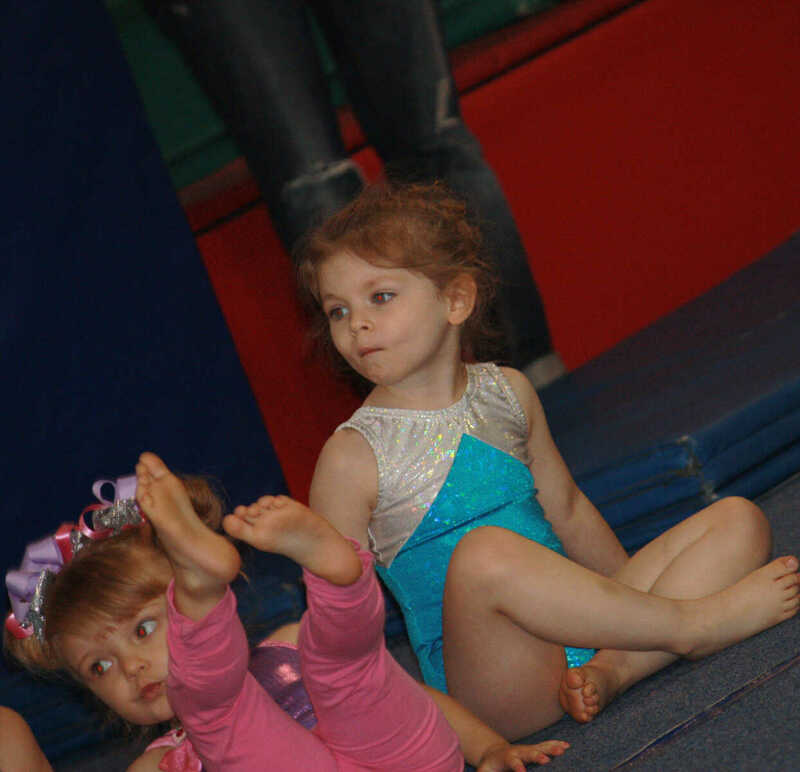 Youngsters from toddler to teens took part in the event.